If you are a bride or/and groom-to-be who is planning their wedding (or putting it off because you know how daunting it is), then you know the stress that can come with it. All the choices, all the questions, all the things that you want, and all the things that you don't know if you really need. 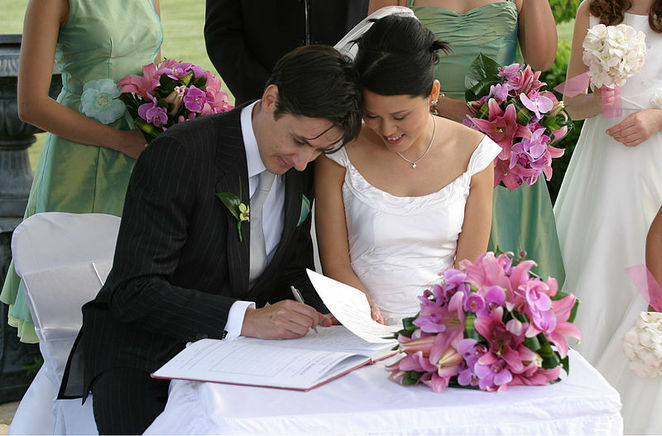 Having all those thoughts weighing on your mind can really make planning a wedding a drag; an unwanted task that only brings anguish, but the Melbourne Wedding & Bride's Bridal Expo is right around the corner, and it is the event to take all the stress out of planning your wedding, and make it fun again! Weddings are a joyous occasion, but they undoubtedly come with a lot of baggage. 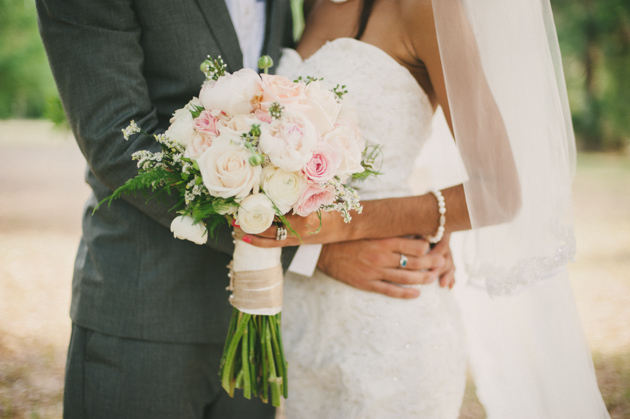 Trying to decide on a location, food, music, seating, outfits, honeymoon options, a photographer, invitations - it can all get too much very soon, but Melbourne Wedding & Bride are here to help. Their 3-day Bridal Expo will have all the wedding industry leaders under one roof, so you don't need to run around like a headless chook trying to organise everything. View the work of photographers who are skilled in weddings and know exactly what you're looking for. Find invitations that will make your guests' hearts leap when they receive them. Have a browse through the extensive collection of beautiful bridal gowns whilst you have a chat to the designers. Admire the display of supercars, classic wedding cars, and limousines whilst you image rocking up to your wedding in one of them. Try your luck in winning thousands of dollars worth of prizes and giveaway. The choices are endless. Everything you have ever dreamed of for your wedding is possible, and it will all be under one roof - specifically, the Melbourne Convention & Exhibition Centre roof - from October 7th to October 9th. Tickets are available at Expo News. Why? For all your wedding needs in one place! When: October 7th, 5pm-9:30pm. October 8th, 10am-4pm. October 9th, 10am-3pm.